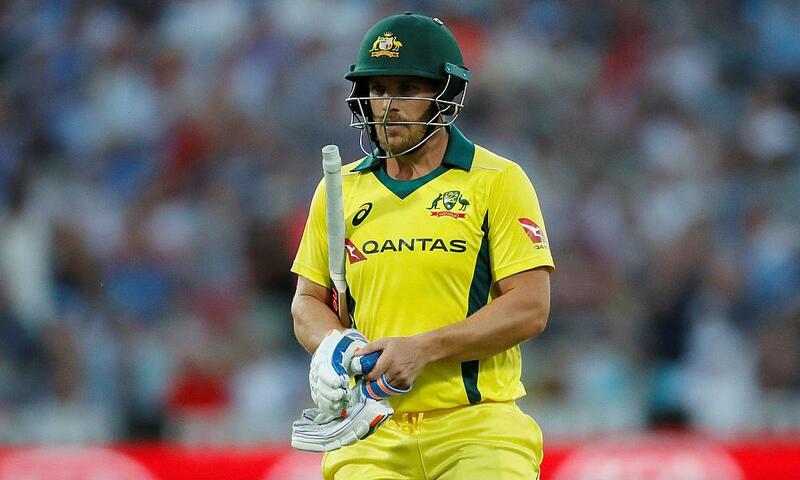 The Australian Men’s team will play five ODI matches against Pakistan starting in Sharjah on March 22. 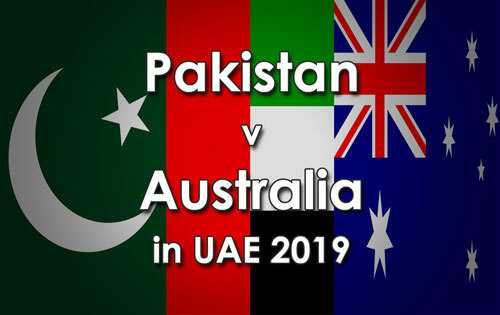 “The National Selection Panel has named an unchanged squad for the upcoming tour against Pakistan in the UAE. “The squad has started this tour well against a very good Indian side, they won the T20I Series and have pushed the hosts in the opening two matches of the ODI series in challenging sub-continent conditions. “The squad is making pleasing progress ahead of the World Cup, and with three matches remaining in India and the five match series against Pakistan to come, we believe they will benefit further from the continuity of playing together. “Despite returning to Australia last week, Kane Richardson has been included in the squad as we monitor his recovery from the left side strain injury. We are hopeful he will recover in time for the Pakistan series. Hohns also clarified the rationale behind Steve Smith and David Warner’s non-selection for the final two matches of the Pakistan Series. “While their bans will be finished on March 28, Steve and David have been working through rehabilitation from elbow surgery and it has been agreed the best pathway for them to return to play is in the Indian Premier League, a strong competition which features some of the world’s best players.